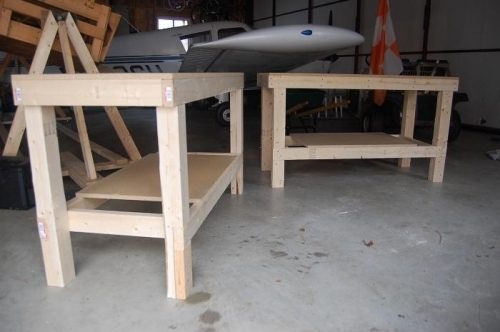 Completed building two standardized work tables per Chapter 1000 (off the internet) plans. Cost has doubled since 1992 when plans were issued. 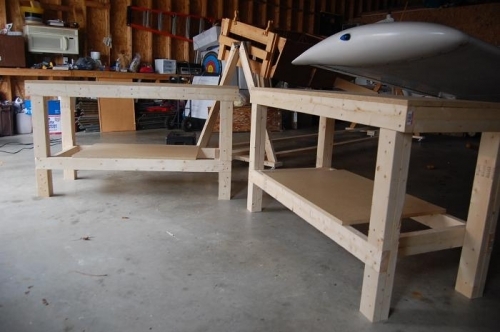 Very solid and simple to build tables.